Don’t have an HVAC maintenance agreement in place? If you are noticing your furnace is taking forever and a day to get your home warmed up as the temperatures drop, expert HVAC attention through a maintenance agreement may be the solution you are seeking. 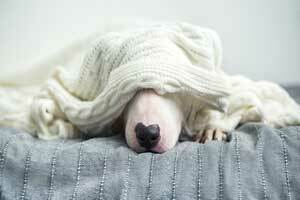 Keep reading for the two likely reasons your furnace seems sluggish and what you can do about it. When is the last time you changed your HVAC air filter? While it’s a relatively simple task, it’s one many homeowners put-off or simply forget to do. The truth is a dirty air filter is one of the top reasons furnaces don’t work their best to warm-up a home quickly. The furnace will have a hard time circulating the warm air if the dirt and debris in the filter are essentially blocking it. When you sign up for a maintenance agreement, you will have regular visits from HVAC techs who will ensure you have the air filter changes your furnace requires. Maintenance agreements will help you to stay on top of issues such as these. Having a regularly scheduled visit from a qualified HVAC technician means your furnace will have regular tune-ups to keep it running optimally when you need it most. 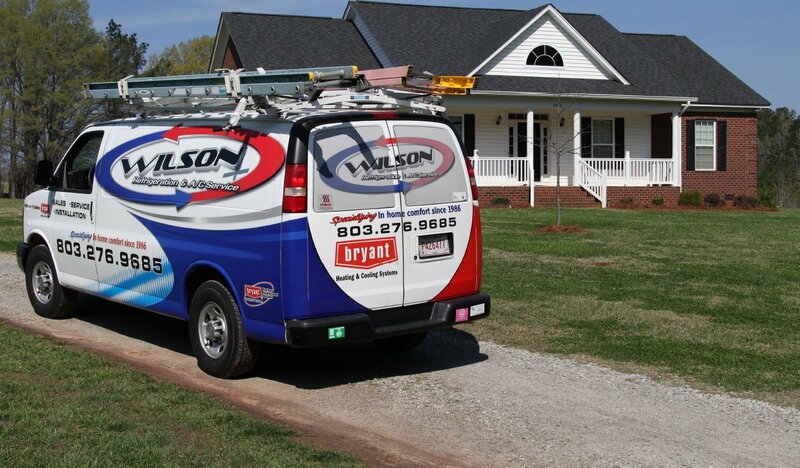 If you don’t have a plan for preventative maintenance in place, go ahead and schedule a repair appointment. But keep in mind that you will be able to save time and hassle and even money by taking advantage of all the benefits the right maintenance agreement has to offer. 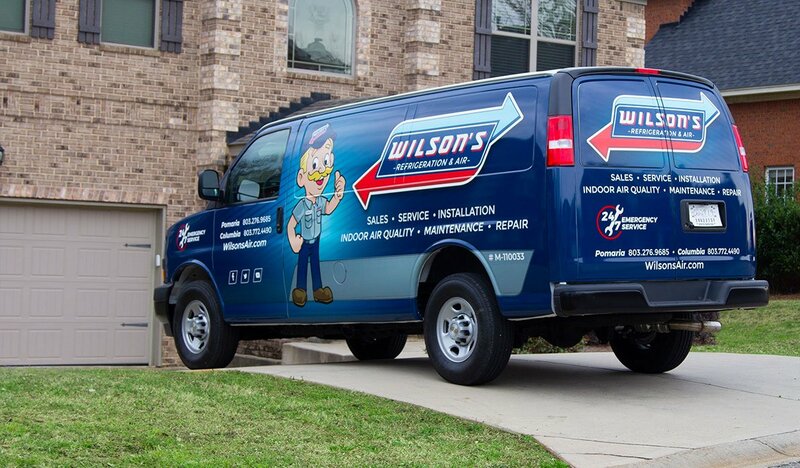 Contact our expert team at Wilson’s today to get the HVAC services you need to keep your home warm this winter.